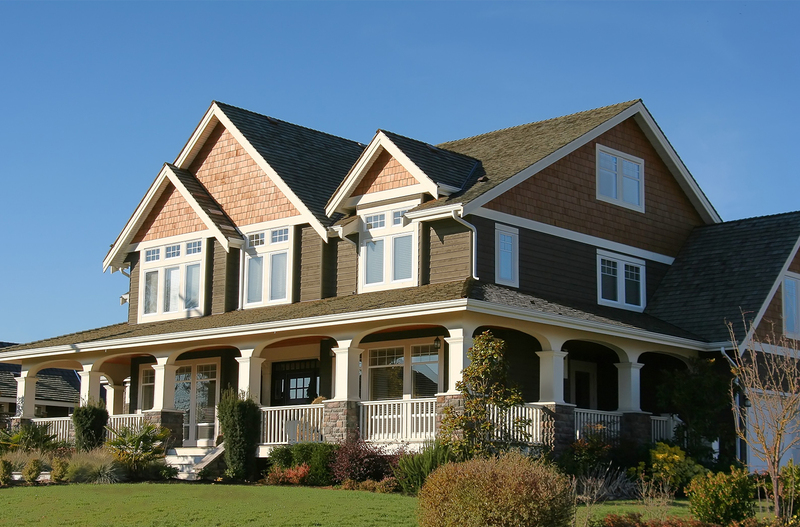 The proper selection of rain gutters completes the look of your home. With 30 years of experience we know what it takes to do the job right without cutting corners. Unlike sectional gutters which are more prone to leaks, seamless gutters are fabricated on site using a portable machine. This allows for your gutters to be custom made from a single piece to the exact length it needs to be. 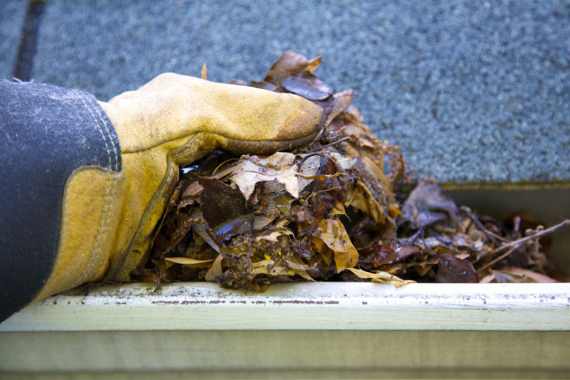 Gutter cleaning is one of the most important home-maintenance services needed at least twice a year. It is often overlooked until gutters actually overflow and cause substantial damage. Let us help you protect your gutters. 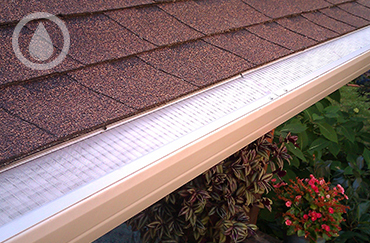 Your gutters help complete the overall aesthetic of your house or business. 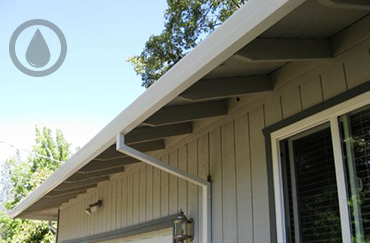 With our selection of custom colored gutters, you have the chance to choose the perfect match for you and your needs. 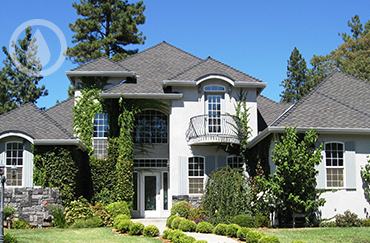 Western Gutters is a small, family owned and operated business serving all of Butte County since 1993. At Western Gutters we understand that our customers want excellent service, a great product and at fair competitive prices. They also want the knowledge and experience to answer any customer questions or concerns about all gutter aspects. 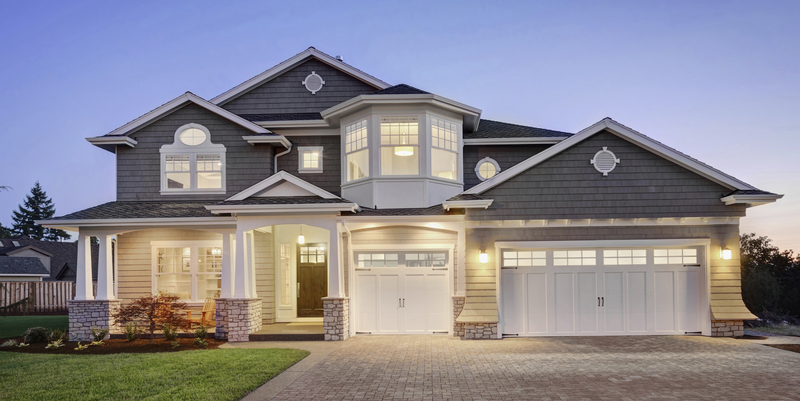 With over 30 years experience installing thousands of high quality gutter systems; we are experienced in completing the simple, straightforward job, to the most demanding and complex.